Huawei Honor 9 Lite is a recently launched budget smartphone which featured four camera setup. It is basically a strip down version of Honor 9 that was launched last year (2017) with dual front and rear camera. Honor earlier launched this smartphone in China and now officially available in India at the price of Rs 10,999. This budget range smartphone exclusively sells through Flipkart and available on January 21, 2018. What is the size of Honor 9 Lite display and how it performs? It is a 2D curved IPS LCD display phone that has a size of 5.65 inches with a resolution of FHD 2160 x 1080 pixels. It is not a bezel-less display but features 18:9 aspect ratio. The performance is good and bright in colors although the black levels are not that much deep but you will get all that you should expect from an IPS display. Does honor 9 lite has display protection like Corning Gorilla glass? Not, it has only 2.5D glass that gives some protection but it is not a Gorilla glass or scratch proof. Is the Honor 9 Lite dual sim card smartphone? Yes, it is a dual Sim card smartphone and supports two nano sims. Does the Honor 9 Lite is 4G VoLTE smartphone? Amount of RAM and internal storage we get in Honor 9 Lite? Honor 9 Lite is available in 2 variants one is 3GB RAM with 32GB internal storage and other is 4GB RAM with 64GB internal storage. Can we expand the internal storage of Honor 9 Lite and how much? The honor 9 lite uses the hybrid Sim card which you can use one Nano sim and microSD card. And with help of that, you can expand the internal memory of phone up to 256GB. On which Android version the phone is running on? The Honor 9 Lite is running on the Android latest version right nor which is Android 8.0 Oreo and on top of that it has Huawei’s custom skin EMUI 8.0. The Honor 9 Lite has the quad camera set up; two cameras at the front and two on the back. It features dual camera 13MP+2MP on the back side with PAF/PDAF, Wide Aperture Mode, hardware-level bokeh effects, Portrait Mode, HDR and LED flash. It can capture up to 4160 x 3120 Pixels. Coming to the front side where it housed with dual 13MP + 2MP selfie cameras.It can capture up to 4160 x 3120 Pixels, Fixed Focus, Portrait Mode, Gesture Control. What is the Battery capacity of Honor 9 Lite? The phone packed with 3000mAh battery which non-removable and can give you a backup of roughly 1 day. What about the mobile processor and GPU available on Honor 9 Lite? 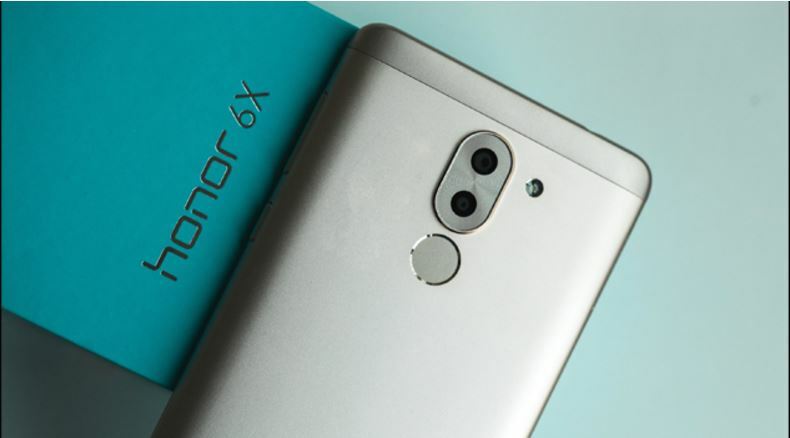 This Honor device is run on Kirin 659 octa-core at the speed of 2.3 GHz ((Octa-core (4×2.36 GHz Cortex-A53 & 4×1.7 GHz Cortex-A53))). For gaming, it uses a Mali T830 GPU. Where is the fingerprint sensor on the Honor 9Lite? The Honor 9Lite is the fingerprint sensor-enabled device and it placed on the back side of the device. Is the Honor 9Lite is waterproof or not? No, this budget smartphone is not a waterproof device. Do the device support OTG and NFC connectivity? 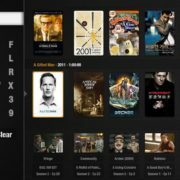 Can the device support the 4K video play and what about the audio performance on Honor 9Lite? No, you can’t play the 4K on this device and the audio quality is not much loud but enough clear to hear the music and ringtones in the crowded places. 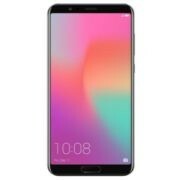 Can we connect the honor 9Lite to Bluetooth Headsets and is the hotspot available? Both the Bluetooth and hotspot can be used to share the internet and yes, both available on Honor 9Lite and we can connect the Bluetooth Headset too. What sensors are there in Honor 9 Lite? 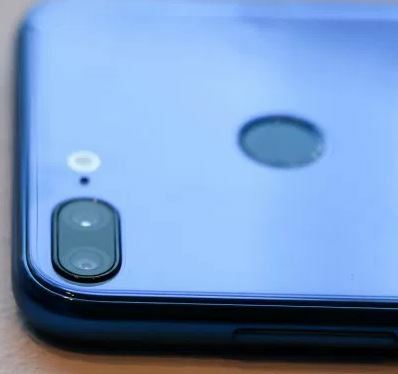 The Honor 9Lite features multiple sensors such as Proximity Sensor, Fingerprint Sensor, Ambient Light Sensor, Compass, Gravity Sensor, and Phone Status Indicator. Is the Honor 9Lite has OIS or EIS? No, it neither supports the OIS nor EIS. 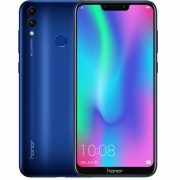 Different variant price of Honor 9 Lite in India? The pice of 3GB + 32GB is Rs 10,999 and 4GB + 64GB is Rs 14,999 in India. Honor 9lite has facility to move images, videos from Gallery’s album to another Album?? Plz tell me. No need to go in file manager for each time to moving here and there.